Start your karaoke party today! The gameplay experience is similar to that of commercial product SingStar by Sony Computer Entertainment, which is exclusively available for the Playstation®. 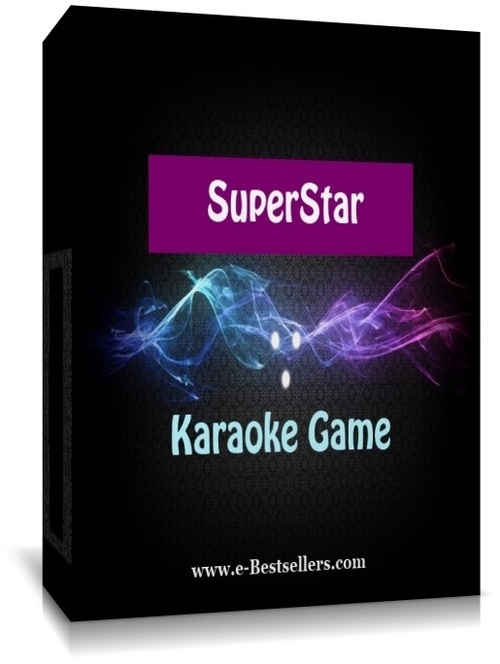 Unlike SingStar, however, SuperStar Karaoke Game allows users to create their own songs. Over 10000 karaoke songs and new releases for you already available. Use your microphones (even singstar microphones will work flawlessly) and start singing. Wanna karaoke? Go for it! And welcome home as part of our community and the SuperStar Karaoke Game universe.